3-pole 3.5mm audio plug. solder termination. chuck type strain relief. bushing. nickel housing. nickel contacts. 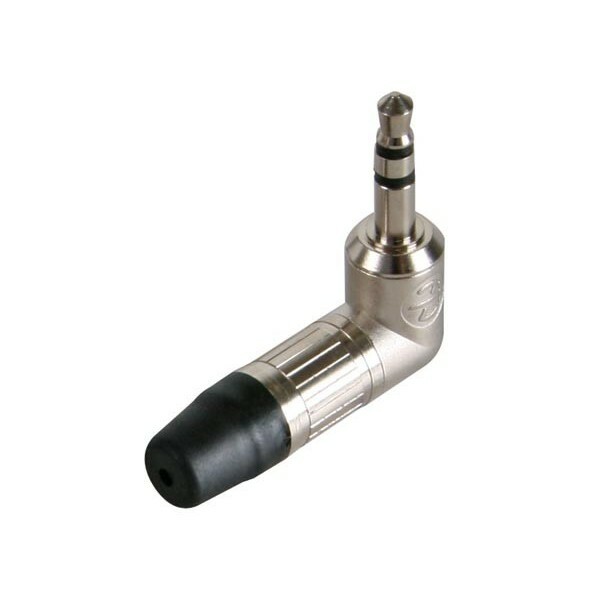 The only right-angled metal bodied 3.5mm jack plug with chuck type strain relief for secure cable retention. It accepts cables from 2.0 to 4.5mm.